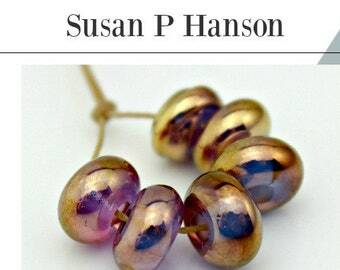 Cremation Glass Bead for Pandora or Troll jewelry Sterling Silver Cored Bead . For pet ashes only. Welcome to my Etsy Shop.I have been a full time artist since 1988, working in watercolors, oils , pastels, and clay . I fell in love with glass in 1995, it has been my obsession ever since.I am fortunate to have an art gallery studio right across from the ocean in Seal Rock Oregon, if you are in the area do drop in. Great item, perfect for my project! Fair price, shipped on time (got here a day early actually). Seller was very pleasant, I definitely recommend. Quality tubing but pic color was darker than what I received. I bought it because of the color. Glass has my full attention,since 1995. I have a wonderful studio/gallery across the street from the ocean, in Seal Rock Oregon , I am a full time hot glass artist / jewelry designer . Heartsong is located in a 1940‘s funky logging truck garage building on Pacific Coast Hwy in Seal Rock Oregon . We opened our doors in April 2000 and offer a full selection of beads, beading supplies, tools, and unique, handcrafted jewelry.